Pinterest is one of the most engaging tools out there for getting people to see your brand. Whether you are sharing content or products, they can gain a lot of exposure through repins and likes. If you get onto a popular board with a lot of followers, your referrals could blow up. So how do you make sure this happen – and how do you increase those referrals? 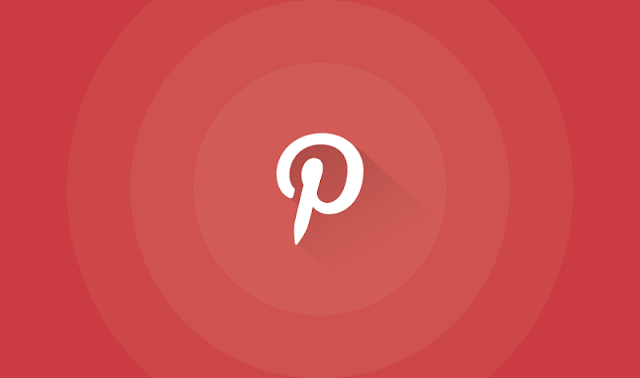 Here are a few tips to help you out improve your market visibility through Pinterest.